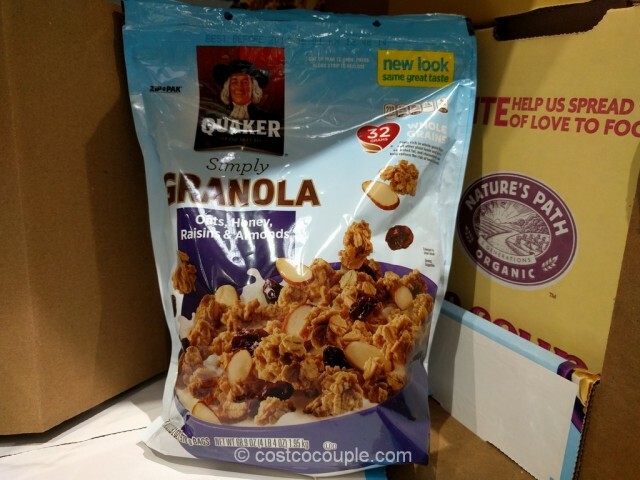 We’ve been making our own granola but decided to check out the Quaker Simply Granola that’s in the store. 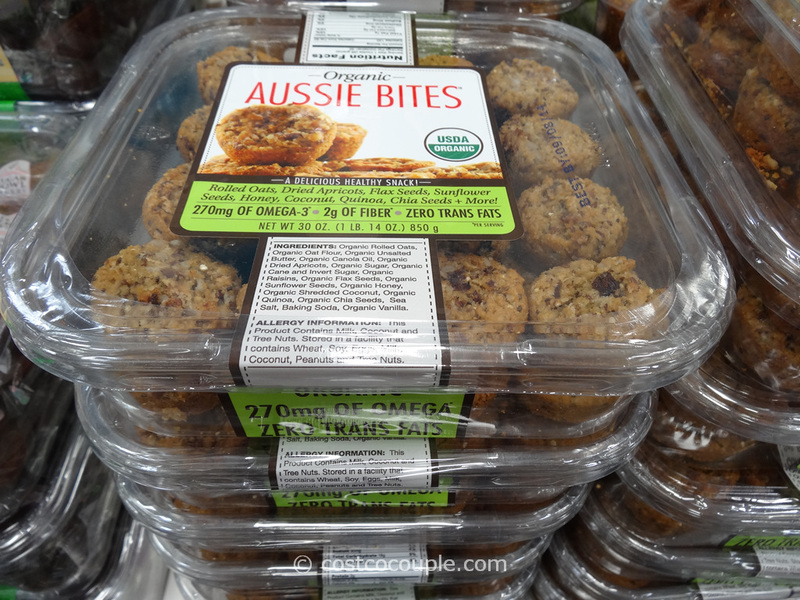 It’s made with oats, honey, raisins and almond so it’d be great for breakfast or a snack. 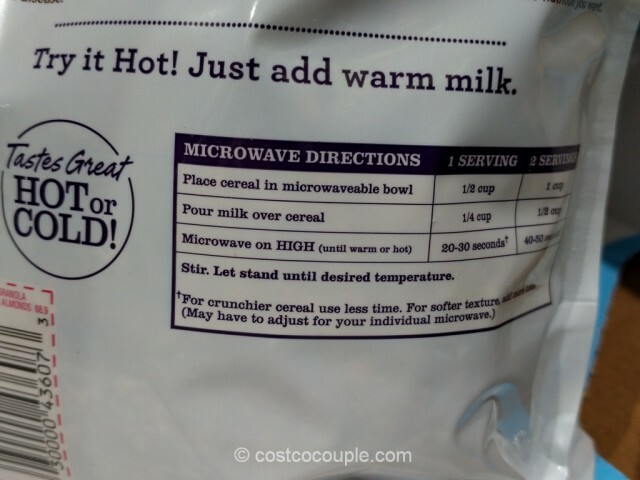 You can add warm milk to it too. 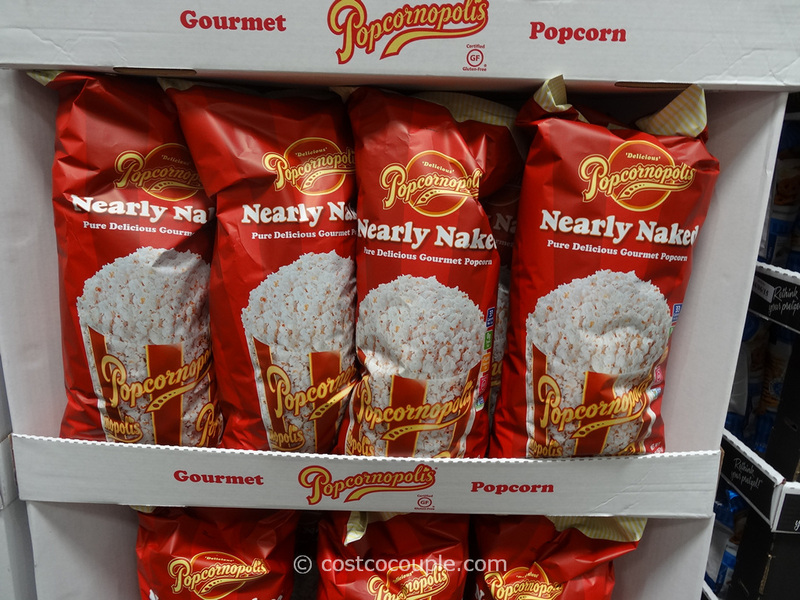 It comes in a 2-pack of 34.5 oz each. 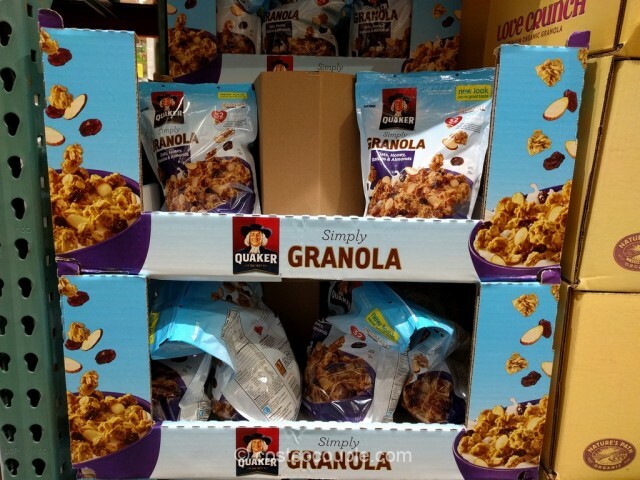 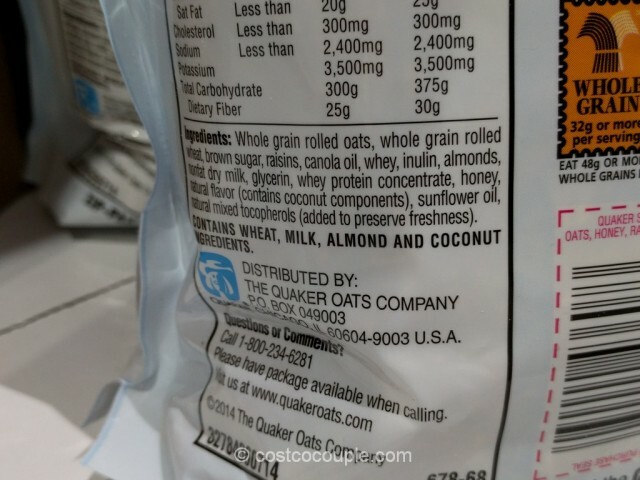 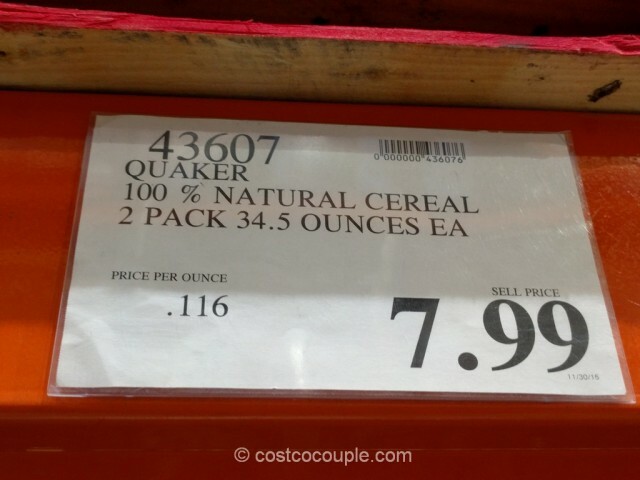 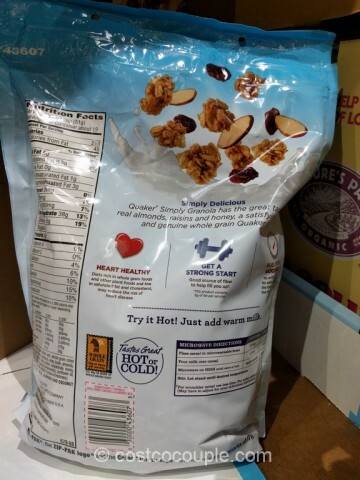 The Quaker Simply Granola is priced at $7.99.